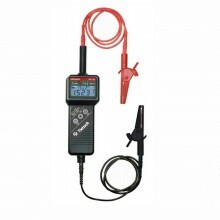 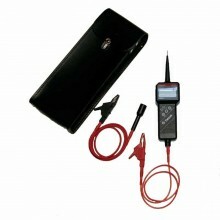 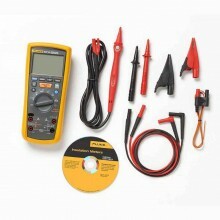 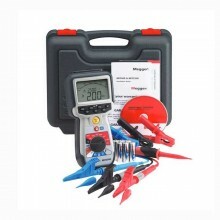 Includes: test lead set, crocodile clips, SP4F Switch probe and MIT320 User Manual. 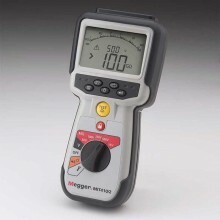 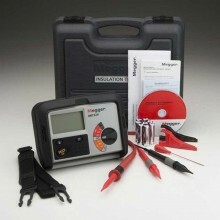 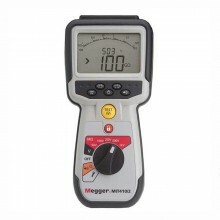 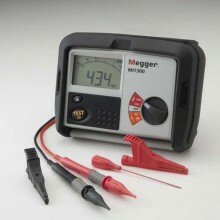 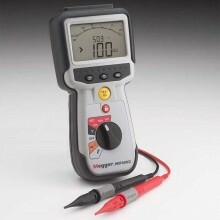 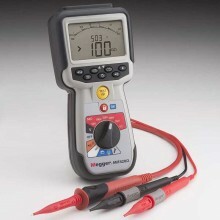 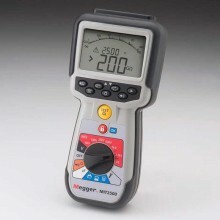 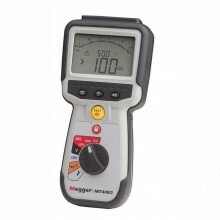 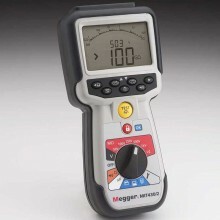 The MIT320 insulation and continuity tester from Megger is not only durable and easy to use, but also incorporates a comprehensive set of features designed to ensure operator safety, even under conditions of accidental misuse. 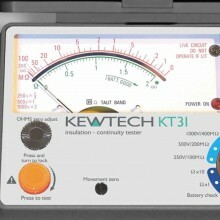 In addition to the basic features, the MIT320 adds a default voltmeter function, and supplements these facilities with an a backlit display, illuminated range panel, insulation limit alarm, resistance measurement, and an adjustable threshold for the continuity buzzer. 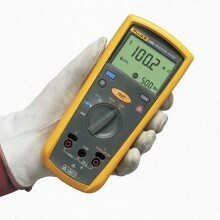 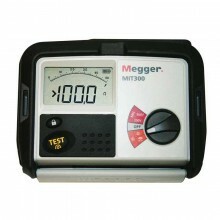 The MEG MIT320 is also supplied with a switched test probe to speed hands free testing. 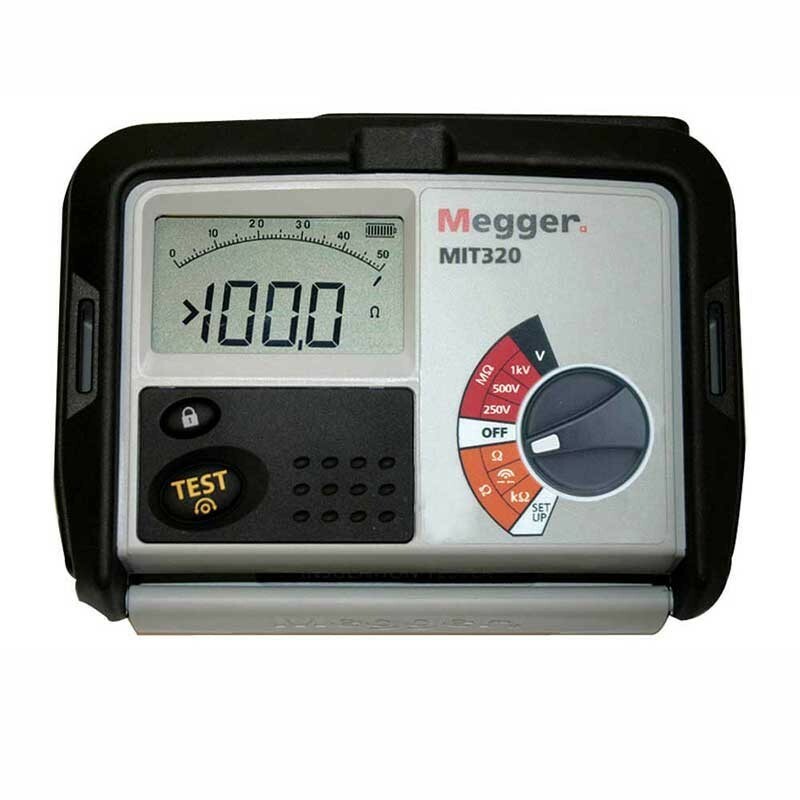 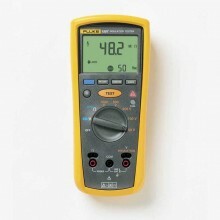 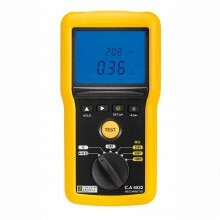 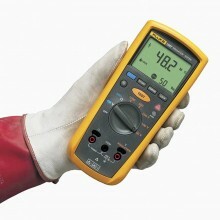 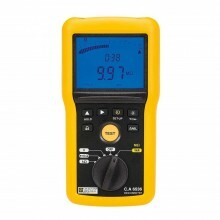 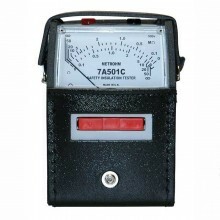 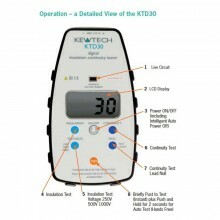 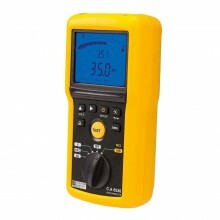 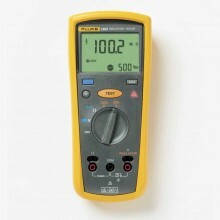 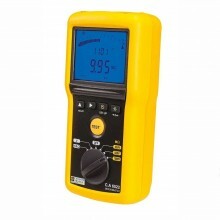 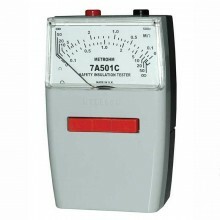 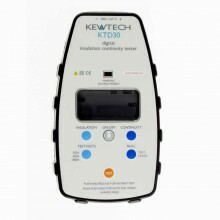 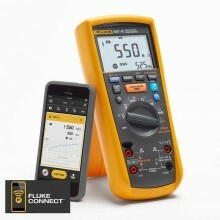 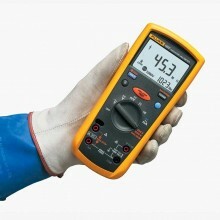 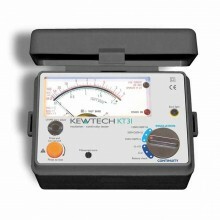 The MIT320 also incorporates a dual solid-state display which simultaneously shows the test results numerically, and in the form of a moving-arc bar graph that accurately simulates the operation of an analogue meter. 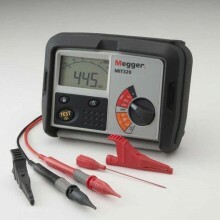 Insulation voltage 250 V, 500 V & 1000 V.
Megger MIT320 warranty 3 years.